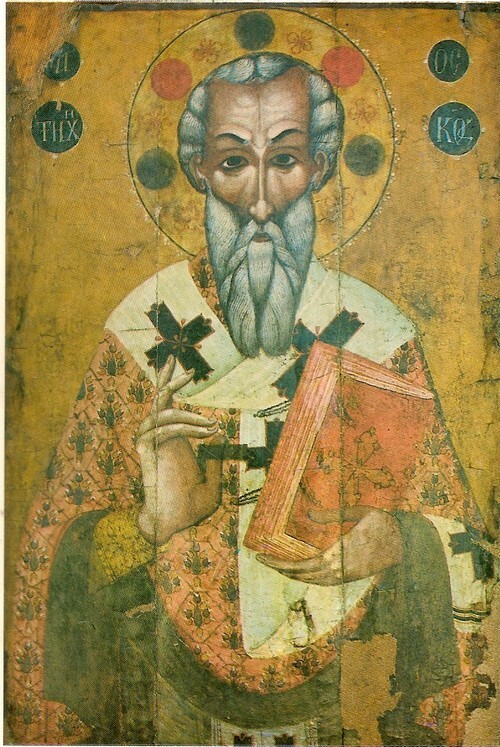 The village of Masana in Paphos has celebrated the Holy Apostle Tychicus, who is mentioned five times in the Epistles of the Apostle Paul, for centuries, as testified by the Roman Martyrology. One tradition even has him as being the first Bishop of Neapolis in Cyprus. The Church of the Apostle Tychicus in Paphos today was built over an older church that was smaller, after a revelation from the Saint as being an appropriate place. 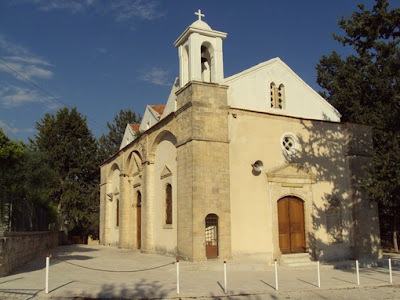 It was built between 1908 and 1910, and was consecrated on 5 November 1944 by Metropolitan Leontios III of Paphos. It celebrates on the feast of the Saint, which is December 8th. A Divine Office to the Saint can be found here.